Wanna win a new surfboard from Album, and some other stuff? OGIO (the backpack brand) and TravisMathew (a fancy guy golf brand) have partnered up with Album and some other brands to create an amazing prize package featuring over $8,500 in amazing prizes. Here's our monthly recap of links to all the Surf Spot Photo Galleries and Videos we have for the entire month of March. 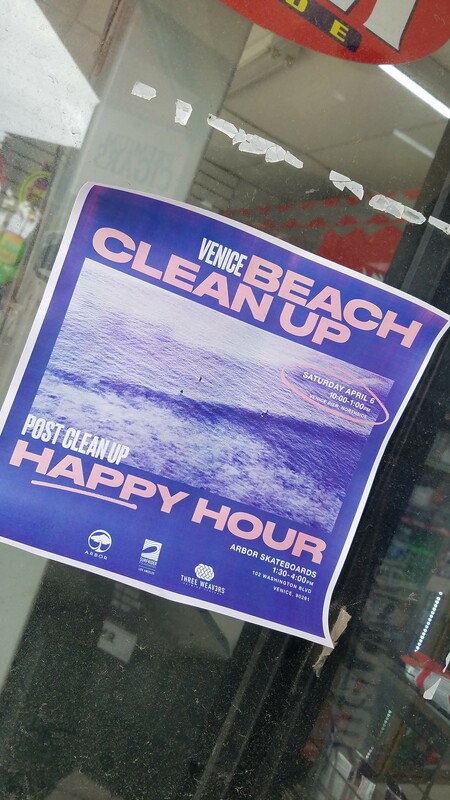 Unfortunately, because of the lack of waves during March, there are only 2 days with surf photo galleries, both are from the Venice Breakwater.